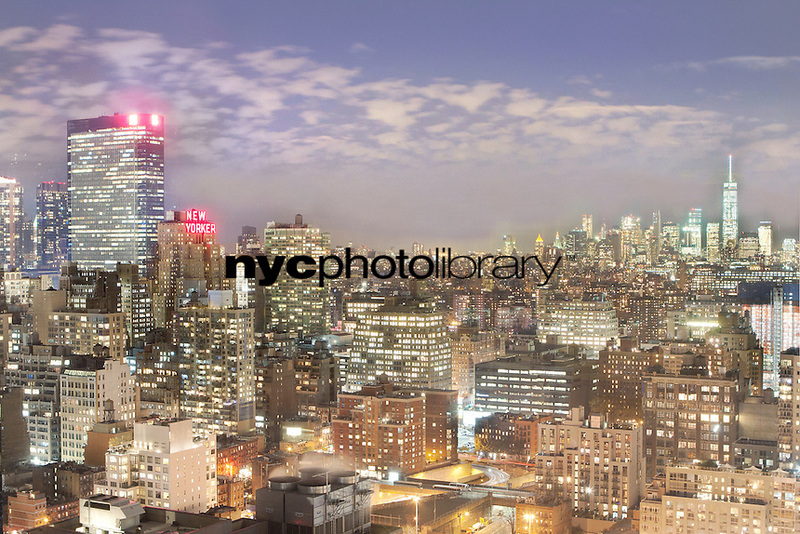 Welcome to NYC Photo Library™ a division of Online Residential, Inc. (OLR). We hope you find what you are looking for on this site; however, our archive of images is well over fifty thousand (50,000) so if you cannot find your ideal, perfect image, please contact us via phone or email. If we don't have it, we have a large staff of photographers ready to service your media needs. The Site is organized by Galleries (neighborhoods, environment, graffiti, etc.) so we welcome you to view the slideshows. You can also use the search tool. Licenses are available as are prints and products.